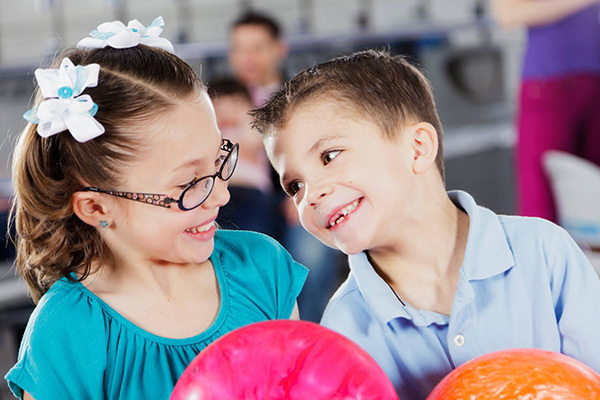 Riverside Lanes has many options available for youth programs including bowling leagues, learn to bowl classes, high school programs and thunder alley with music and black lights. 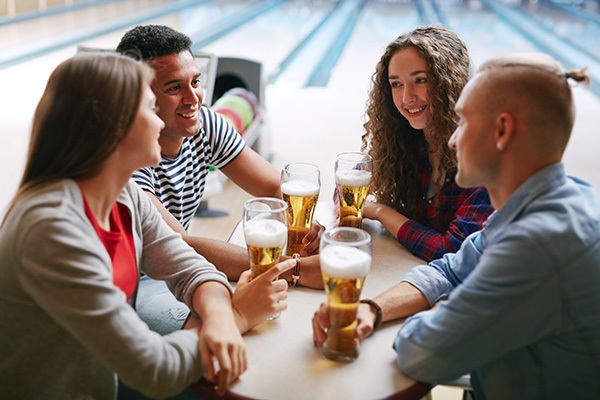 Adult bowling leagues are a great way to meet new friends and enjoy a relaxing night out. Riverside Lanes offers leagues for men women seniors and youth for all skill levels. 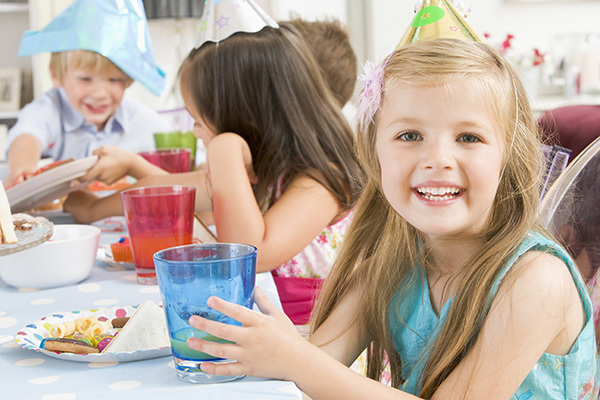 Riverside Lanes is a great place to have a birthday party. We take care of the entertainment, food and beverages, and cleaning up the mess when you’re done! Group bowling parties are great for corporations and businesses to reward your employees for a job well done. Bowling parties are also great for church groups and organizations. All Thunder Alley prices include shoe rentals.